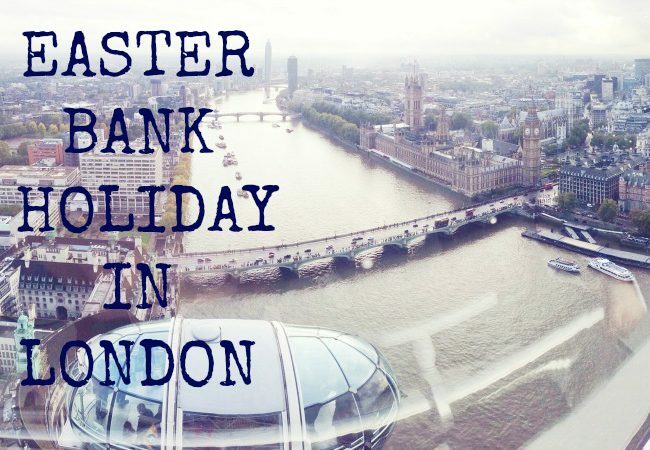 If you live in London or are taking a holiday here, it might surprise you to learn just how much of the UK (and further) you can visit in just one day. 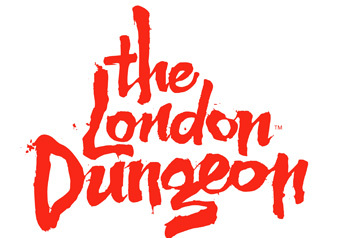 London has such excellent transport links, it’s a great base from which to explore, so read on to find out where you can go on a 24 hour adventure. From London, the city of romance is only a two hour 15 minute trip away on the Eurostar, with trains leaving regularly from Kings Cross St Pancras Station. 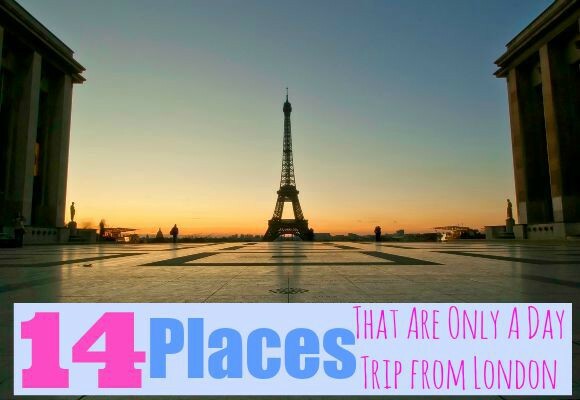 The Channel Tunnel is a handy link to mainland Europe and there’s so much to see and do in Paris, including the Eiffel Tower, the Arc de Triomphe and the Louvre museum – it would be a shame to come all the way to London and not see Paris, especially as it’s so close! Fancy a day trip to Brussels? Brussels is another place on the Eurostar route, the Belgian city is just a 2 hour and 17 minute train ride from London! 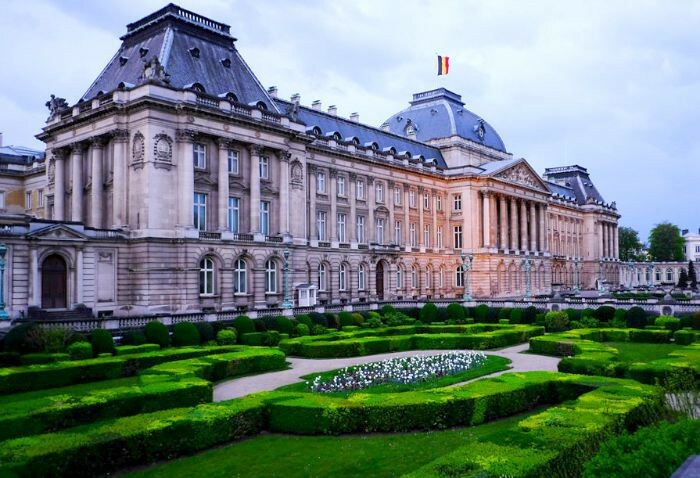 Home to the European Parliament and many exquisite buildings and monuments, the city is also renowned for excellent shopping and delicious cuisine – you must try a Belgian waffle and have some mussels in Brussels! 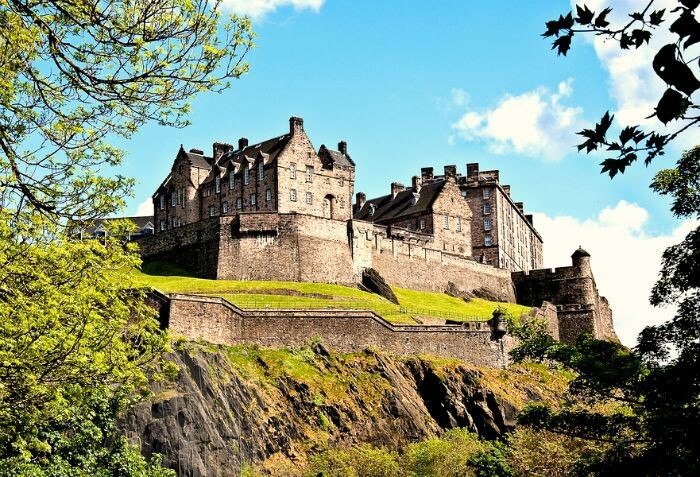 The Scottish capital is often thought of as one of the most beautiful cities in the UK and is famous for it’s culture, shopping and the incredible castle that sits in the centre of the city. A train ride to from London is a little longer than to Paris, but believe us, Edinburgh is not to be missed. You always have the option to spend the night there, especially if you don’t want to miss out on the city’s famous nightlife, filled with live music, comedy and craft beer. 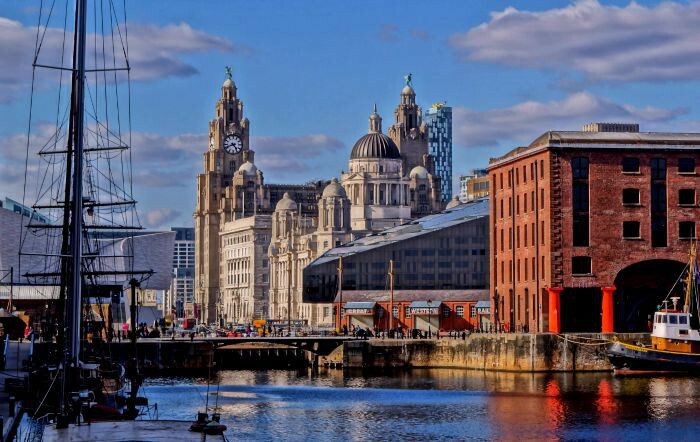 A train ride of just over three hours from London, Liverpool is a hive of activity and a city with a rich musical heritage. For any Beatles fan, this is a must – the city has a Beatles Museum and runs a magical mystery tour of famous Beatles sites. One of the most beautiful sights to behold in the UK, Stonehenge has stood for thousands of years and still remains a mystery. 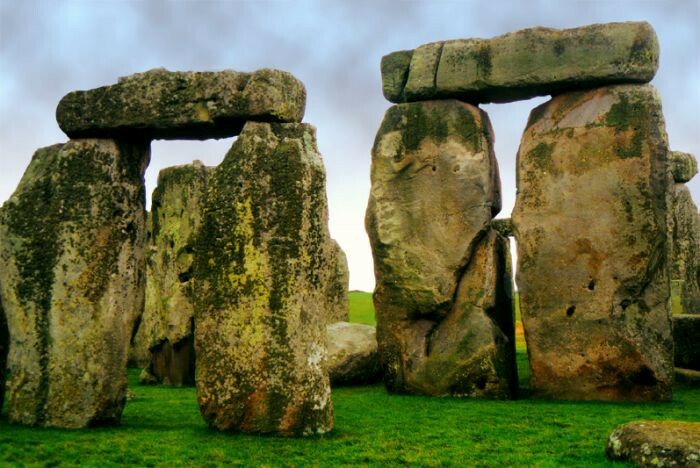 Experience the magic for yourself and pay a visit – there are plenty of ways to get to Stonehenge from London, but the easiest method is by coach. Often described as the most picturesque place in England, the Cotswolds is filled with rolling green hills, quaint villages with picture-postcard cottages and quiet village pubs. You won’t quite believe it’s only a two and a half hour drive from the hustle and bustle of London. 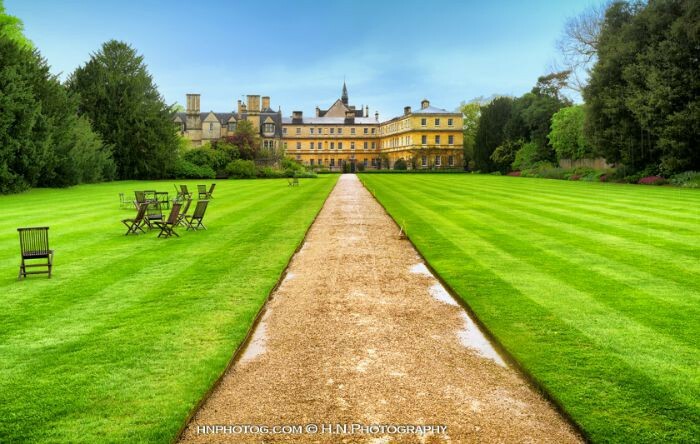 A stunning university town with an unbelievable wealth of history, Oxford is the perfect place for a daytrip. Recommended highlights include the beautiful Christ Church college and the University of Oxford College – which was used as a filming location for the Harry Potter film series! 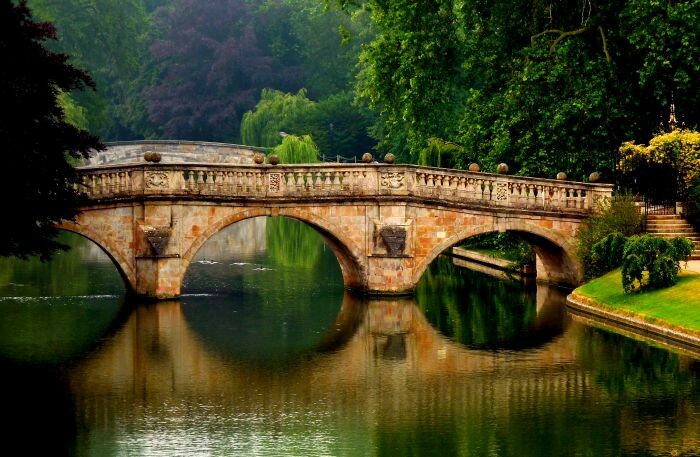 Another university town close to London (see them both in one day if you fancy), Cambridge has many beautiful rivers, on which it is possible to go punting in the summer – heavenly! 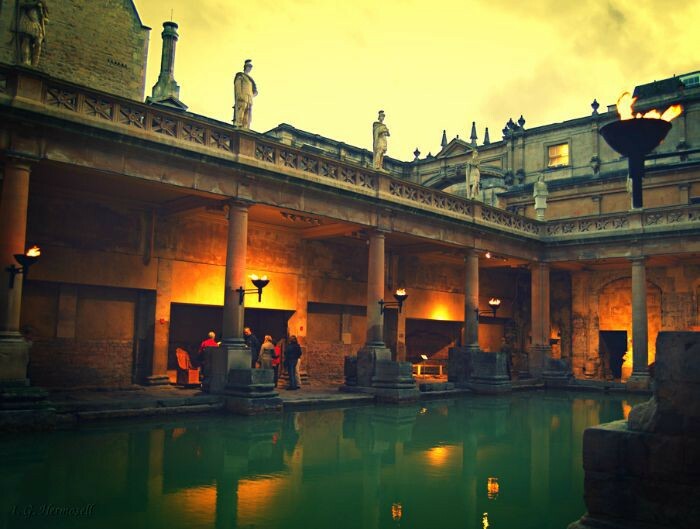 Another historical hotspot in the UK, Bath is also perhaps the most picturesque city in the UK. The Georgian architecture is gorgeous, the Roman Baths are incredibly preserved and the atmosphere is friendly and vibrant – everything you would want from a city day trip. 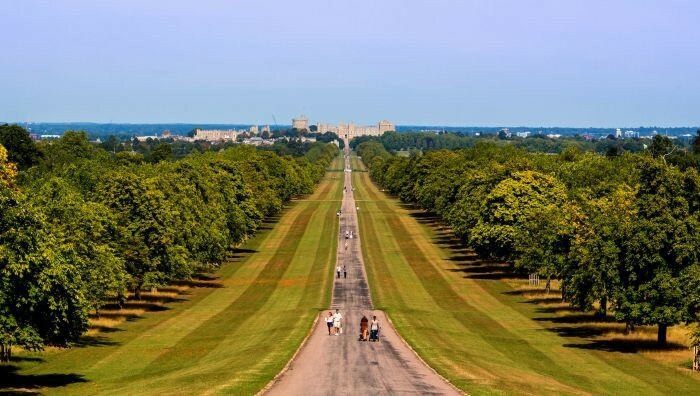 Many don’t realise that Windsor is just outside London, so an easy choice for a day trip. With the majestic Royal residence (a favourite of The Queen’s) in the middle of Old Windsor, quaint coffee shops and pubs and Legoland, it’s got something for everyone. 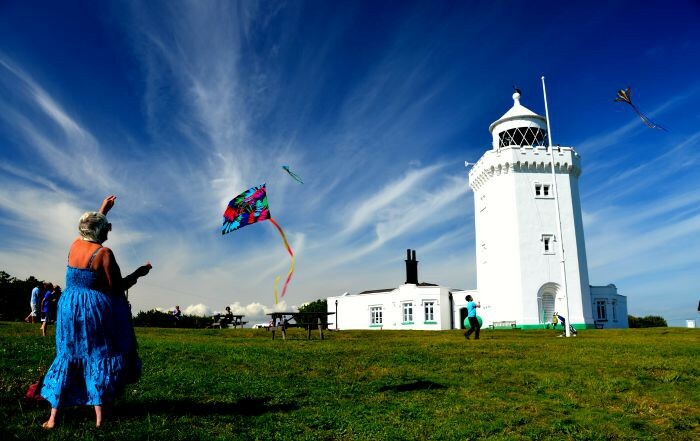 Home to the famous White Cliffs of Dover, this is a good opportunity to combine a beach trip with some natural sightseeing. 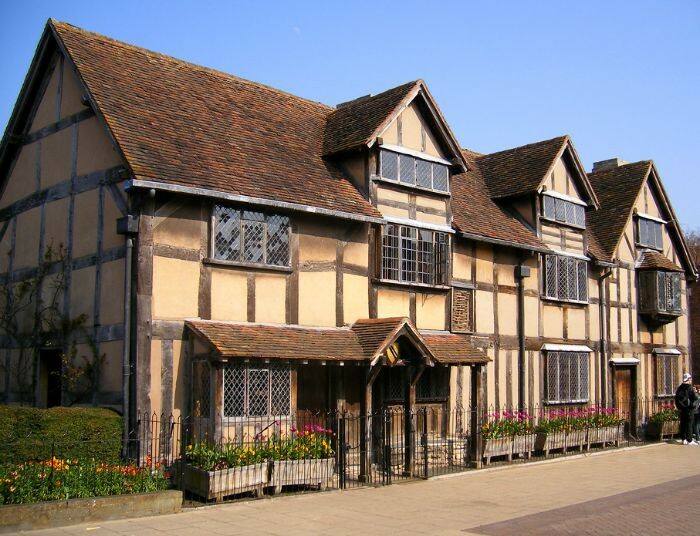 The birthplace of Shakespeare, Stratford-upon-Avon is another place laden with British history. See Tudor architecture and relax in the peace and quiet of the Warwickshire countryside. 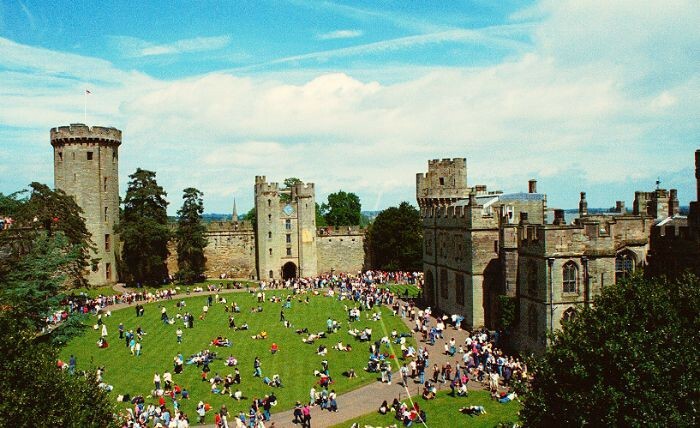 Learn about Medieval history at Warwick Castle and explore the shops, markets and lush greenery that adorn this gorgeous town that lies in the heart of England. 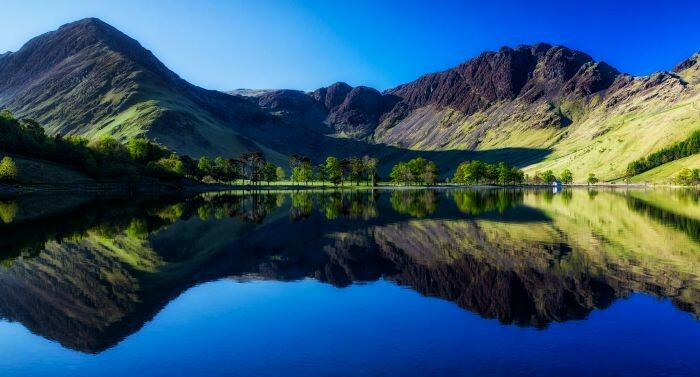 The Lake District is an Area of Outstanding Natural Beauty , as you can probably tell from the above photograph. 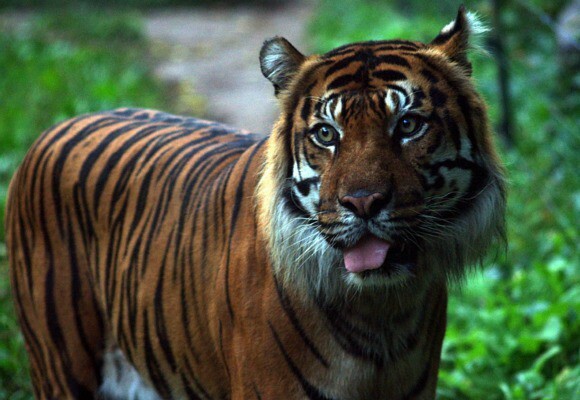 This day trip is perfect for nature lovers, as it’s all about the scenery and countryside. 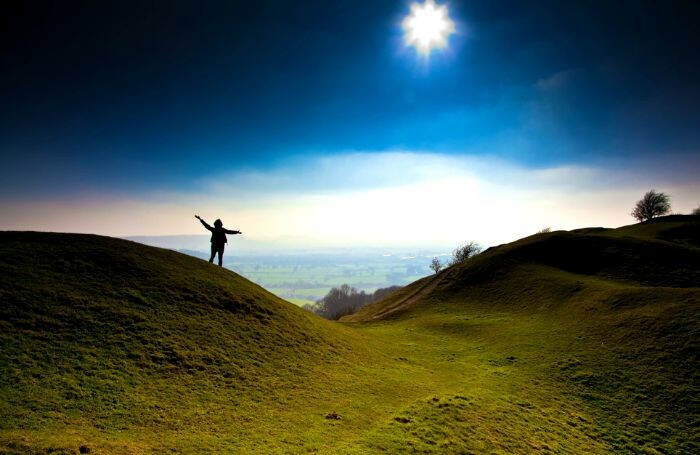 However, this is a breathtaking part of the country – the hills and lakes will give you goosebumps. Don’t have a lot of time? Why not combine a few of these places into one day trip? Browse our rail and coach options and enjoy! Which is these places would you like to visit? Images from E-max Photo, Matthias Ripp, Craig Cormack, Beverley Goodwin, Cyberesque, Al King, hnphotog, Nige Brown, Ignacio Garcia, Michael Remnant, Dom Crossley, Elliott Brown, Eugene Regis and John McSporran via Flickr.